Check out the windows next time you go shopping at Vons!!! 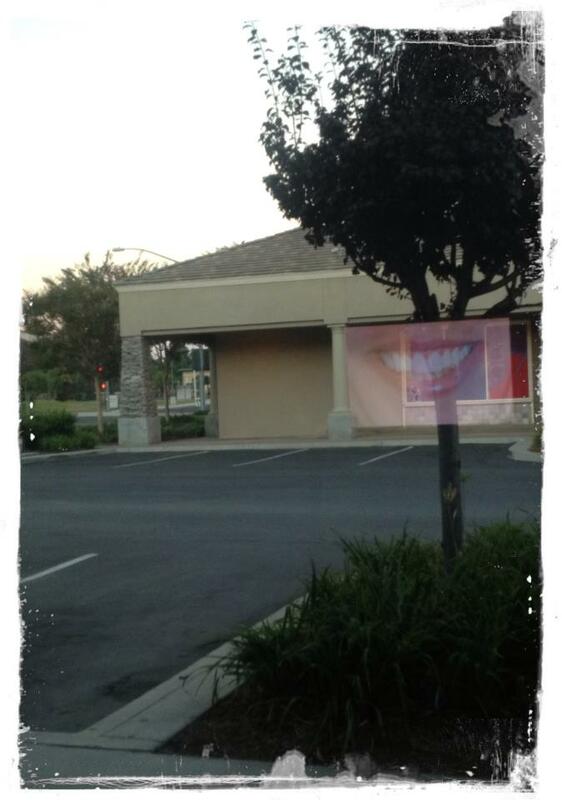 Our practice location gets tons of pass by traffic… We love our new before & after photos that show through our front windows at night. Pretty COOL!!! !